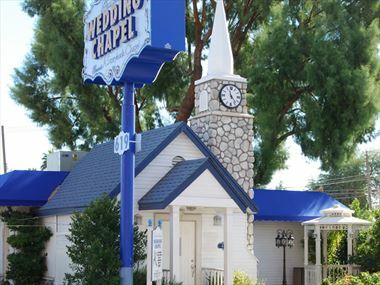 For an intimate and romantic exchange of nuptials, nothing quite matches the quaint charm and ambience that chapels provide. 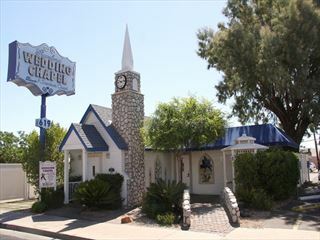 Wedding chapels have become synonymous with the shotgun weddings of Vegas, but they can have a charismatic allure to them, too. 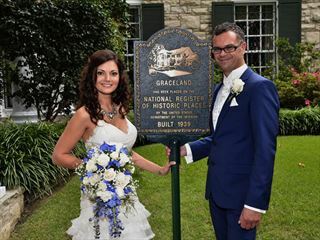 Why not choose a picturesque chapel wedding in New York, Las Vegas or Orlando, or opt for a scenic ceremony in Memphis? If you want to opt out of the extravagant weddings and would rather say ‘I do’ in the company of close family and friends, a chapel wedding is ideal. 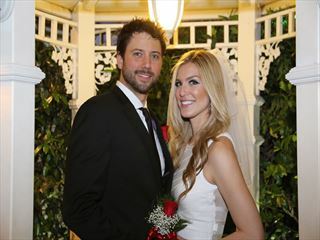 We can help you arrange a sentimental ceremony in a setting that that encapsulates the sense of occasion. 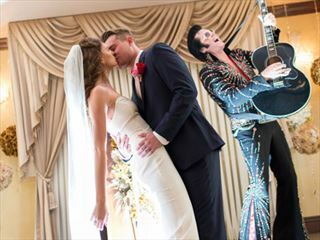 Whether you are looking for a traditional ceremony or one of our signature Elvis Wedding, American Sky are here to serve the needs of all Las Vegas Weddings. 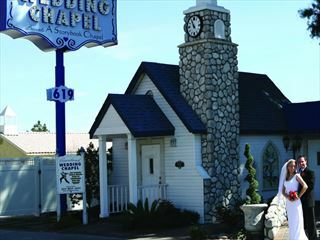 Graceland Chapel has become a landmark Las Vegas wedding site. 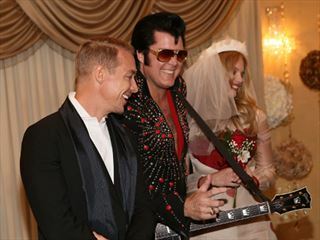 Countless celebrity couples have walked down our aisle and it’s safe to say many more will grace our chapel with their presence. 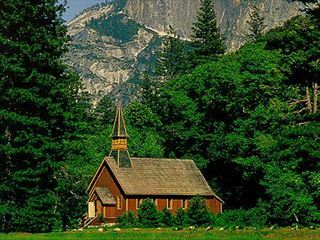 The Yosemite Valley Chapel was built in the Yosemite Valley of California in 1879. It is the oldest standing structure in Yosemite National Park.